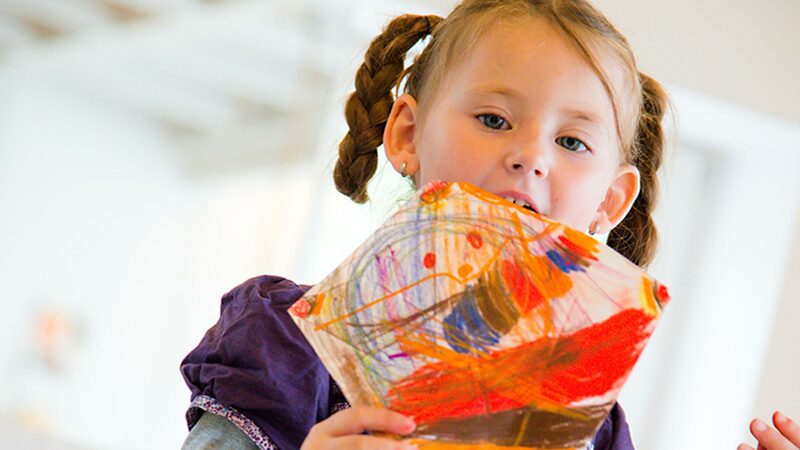 Hilfe für kranke Kinder - Die Stiftung in der Uni-Kinderklinik Tübingen focuses on Children & Youth Health & Nutrition and is headquartered in Tübingen, Baden-Württemberg, Germany. Sick children and their families need resources – based on reliable, long-term financial funds. In 2005, Ingeborg Steuer from Böblingen initiated the establishment of the Foundation for Sick Children (Dietrich-Niethammer-Stiftung) in Tübingen. 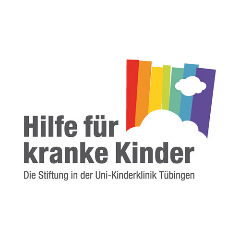 2016 the name changed to „Hilfe für kranke Kinder – Die Stiftung in der Uni-Kinderklinik Tü-bingen“. 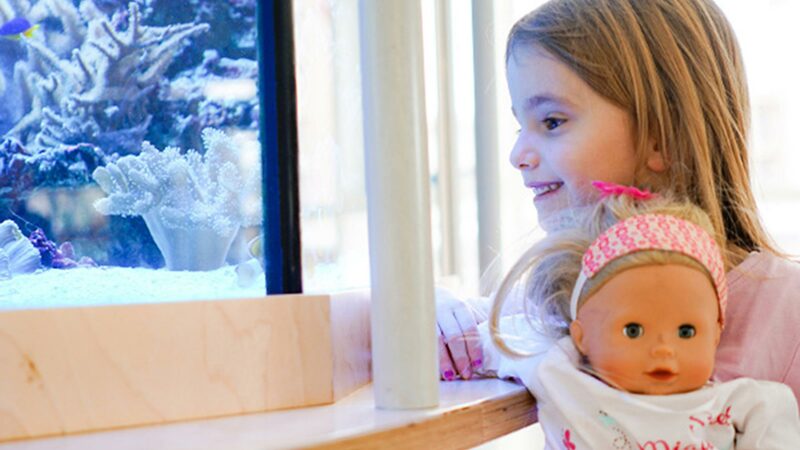 We believe that improving the quality of life and health of sick children requires the prudent application of resources. 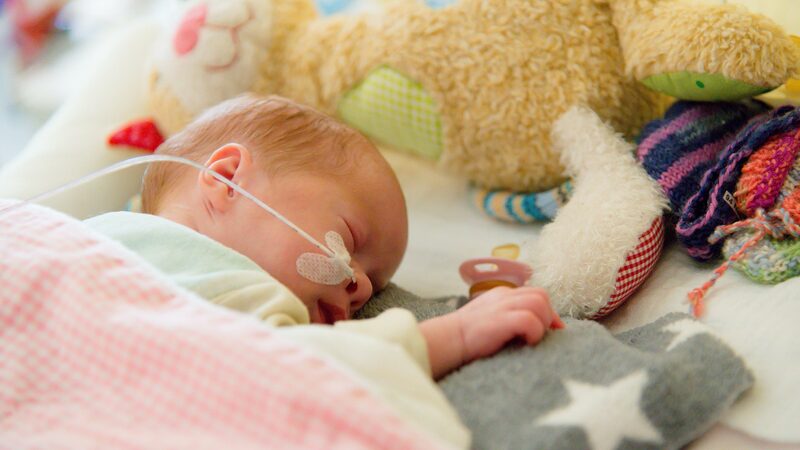 Our Foundation has committed to actively supporting sick children, their families and securing their best possible treatment, consultation and supervision. 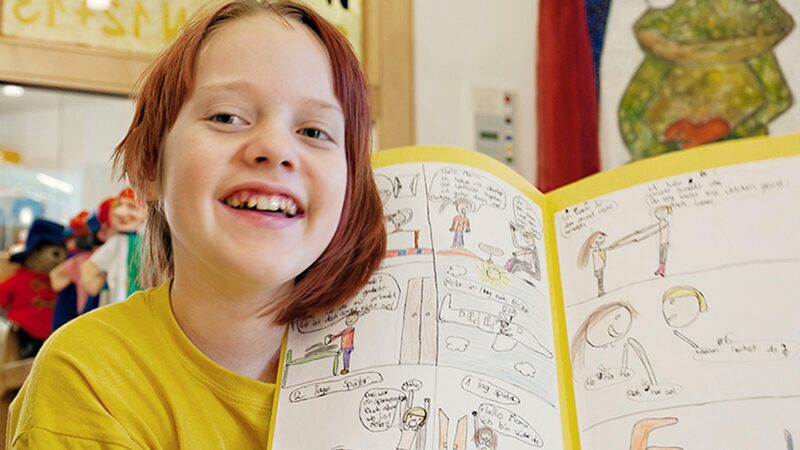 We provide financial assistance on a case by case basis, support the hospital’s diagnostics, therapy & care and fund follow-up care programs and activities for the young patients.